Little Bird is an online retail store that sells the bits and pieces to make your electronics projects possible. No matter what your vision is, our products and resources are designed to make the world of electronics more accessible to the average person. 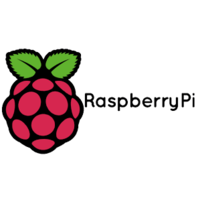 We carry a huge range of the best Raspberry Pi Boards and Accessories.